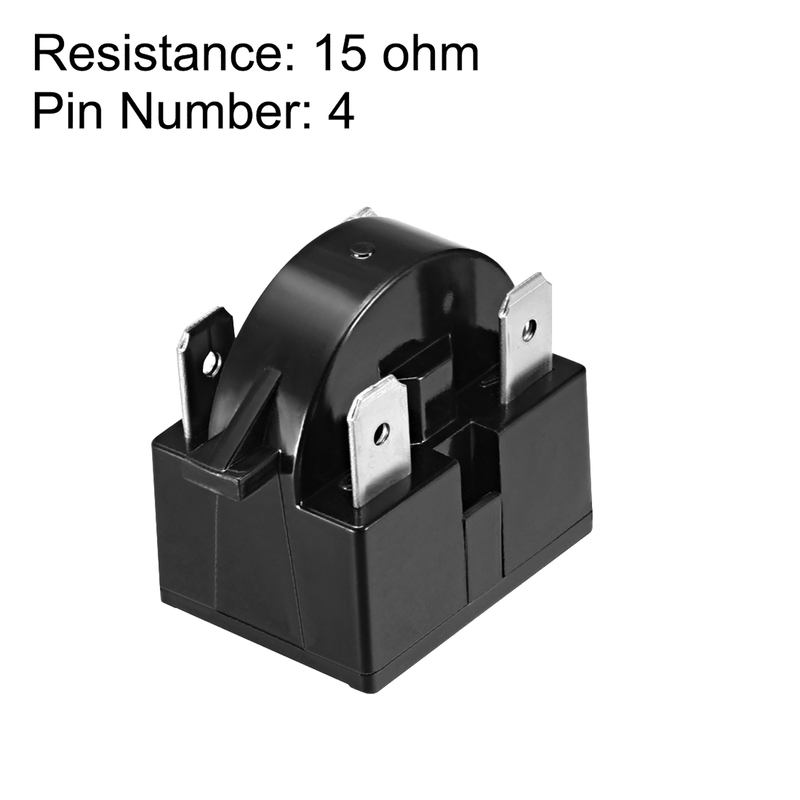 1.Pretty generic starter relay used on various brands of mini fridges and coolers. 2.Ideal spare parts for refrigerator, is easy to install. Easy to use and highly efficient in performance.